The 248 is a steel road bike. It's designed for speed. This model is made with steel alloys that combine to make a lightweight, strong, comfortable ride. Depending on your riding style and comfort needs, the geometry can be modified to get the most out of our cycling experience. 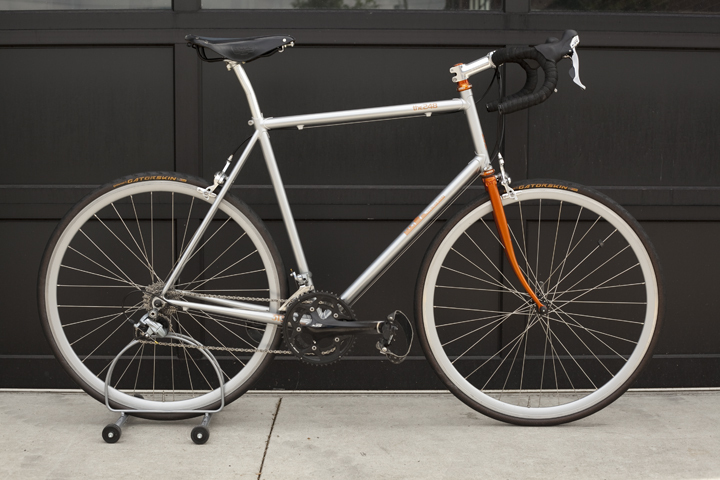 This bike is made for riders who want steel performance and a custom ride to handle metro Detroit's terrain. Want to start building? Click here.